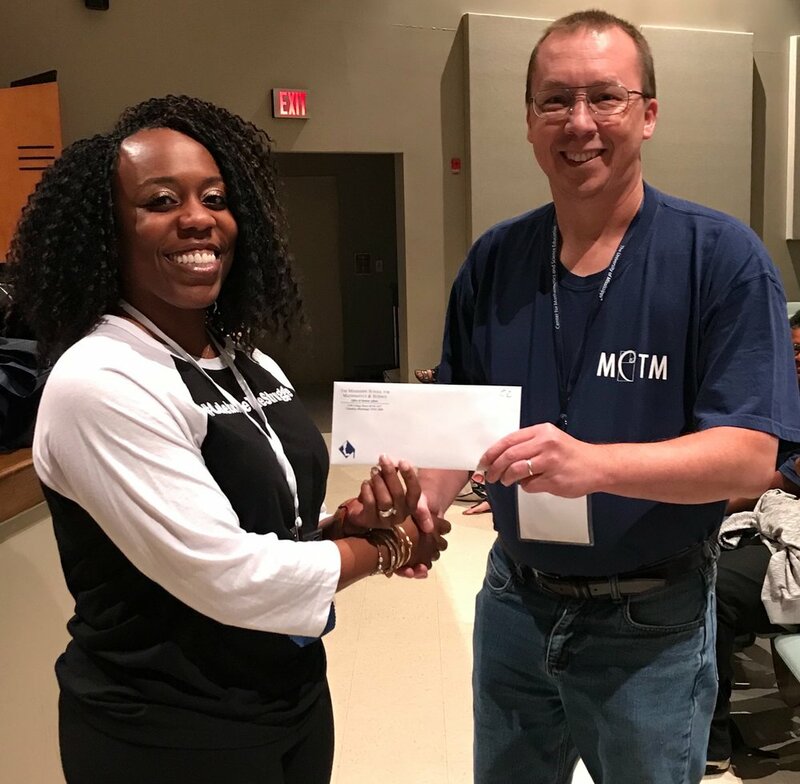 Mississippi Council of Teachers of Mathematics invites its members to apply for a scholarship in the amount of $1,000 to pursue graduate level studies at a college or university. The postmark deadline for applications is April 12, 2019. Download the scholarship details and application.